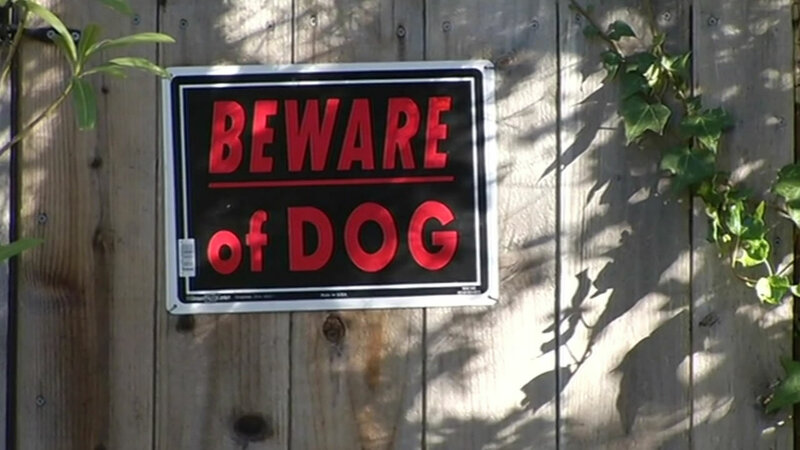 BELMONT, Calif. -- A 76-year-old man fatally shot his dog after the Mastiff attacked him Wednesday afternoon while out for a walk in the Belmont area of unincorporated San Mateo County, sheriff's deputies said. The Redwood City resident was in the 1300 block of Elmer Street around 2 p.m. when the dog started biting him, injuring the victim's leg. The attack continued until he pulled a handgun and shot the large-breed dog. Deputies arriving on the scene found him with a dog bite to the lower leg and the animal's remains. The victim was transported to a hospital and is expected to recover. The Peninsula Humane Society & SPCA took custody of the remains and confirmed the dog had been reported for biting in the past, sheriff's officials said. Investigators have also collected the gun as evidence in the case. Anyone with additional information about the case is asked to call deputies at (650) 363-4911. Click here for more videos and stories about dog attacks.